Let us tell you more about what you can expect from our team. As an NPI member, Contessa Homecare is a non-medical, in-homecare assistance provider servicing Torrance, CA and nearby areas. 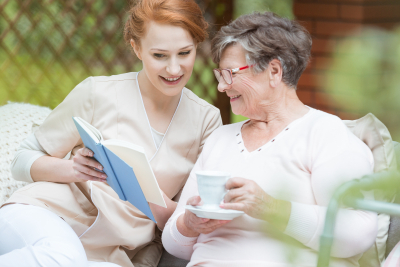 We cater to the home care needs of senior individuals as well as those with illnesses or disabilities. Our services are designed to ease the burdens of our patients and their family members. 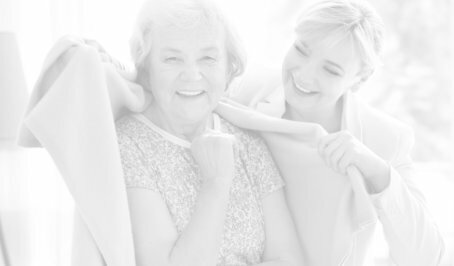 Contessa Homecare is founded and deeply rooted in the real need for care for our seniors. We understand that it is difficult for people to reach old age without money nor help. Through our care services, we hope to give you and your loved ones the support you need. To help you discover an ideal solution for your loved one to live way better than before. We will find the answer together. 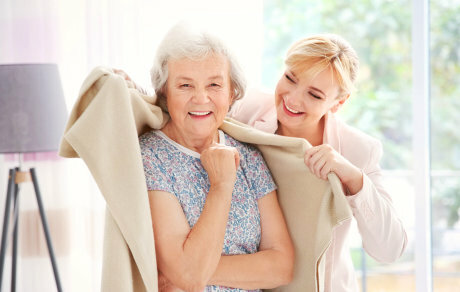 Allow us to help you in maintaining independence at home despite old age, disability or illness. Give our staff a call today or set your appointment online.